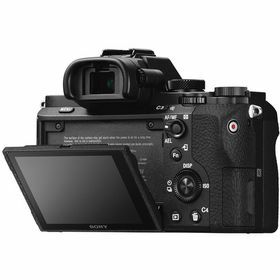 The body of the a7 II is physically larger, and about 25% heavier than the original a7-series cameras. 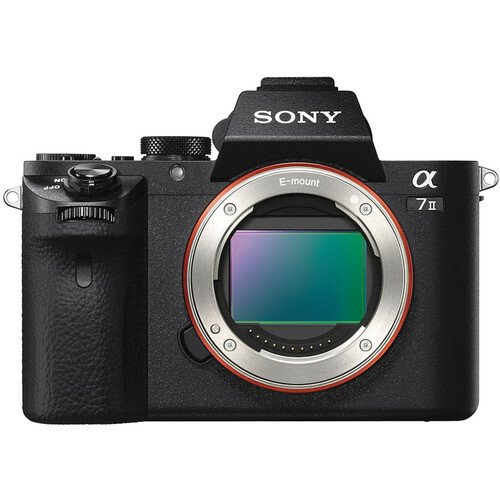 It is also now comprised entirely of magnesium alloy like the a7S; the original a7 and a7R featured a frontplate made out of a composite material. 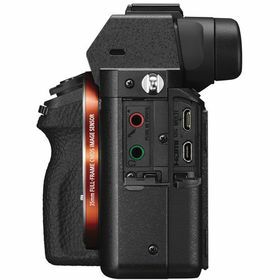 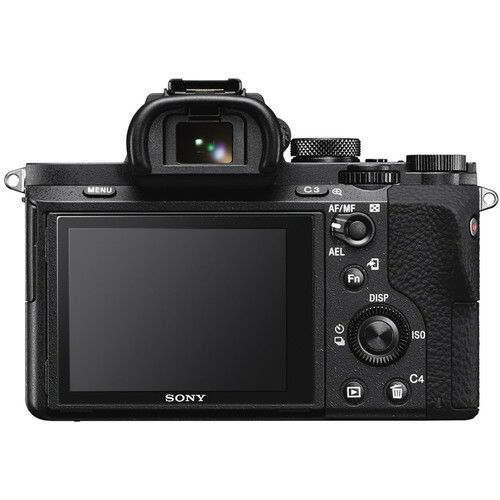 The A7 II uses the same hybrid AF system as the A7 with 117 phase-detect and 25 contrast points. Sony claims AF has been improved about 30% over its predecessor thanks to algorithm tweaks, and tracking has been improved 1.5x. The α7 II dramatically expands your range of expression by compensating for five types of camera shake during handheld shooting of still images and movies. 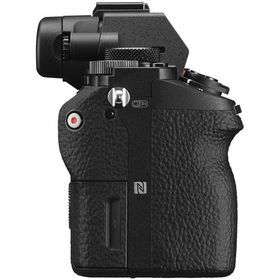 The highly effective 4.5-step2 compensation lets you confidently zoom in faraway subjects, snap detailed close-ups, capture night scenes and more — all with minimal camera shake blur. 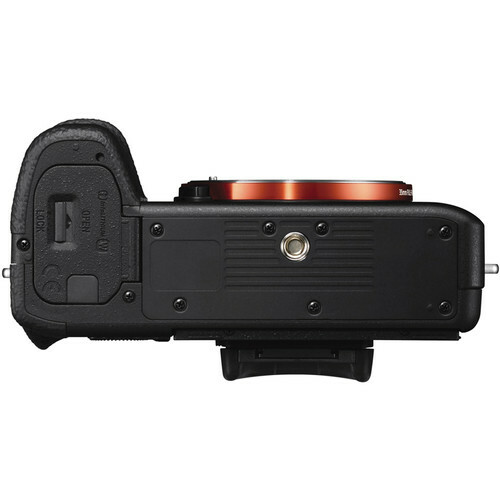 The α7 II offers focal plane phase-detection AF even when an A-mountlens is mounted5 via LAEA3(LA-EA16) mount adaptor. So you can take advantage of the wide AFcoverage , high-speed response, high tracking capability and high optical performance of Amount lenses.